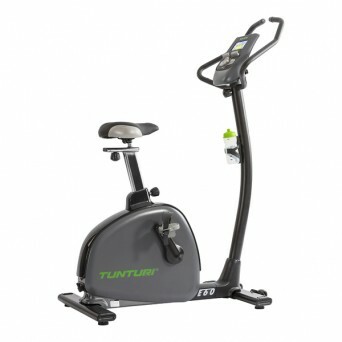 Exercise bikes remain one of the most popular and affordable types of aerobic training equipment. 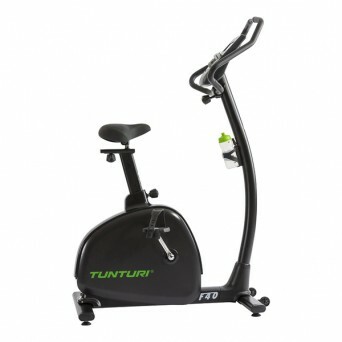 Gym Bikes have a durable build, paired with outstanding technology developments, makes them a great addition to any home or commercial gym. 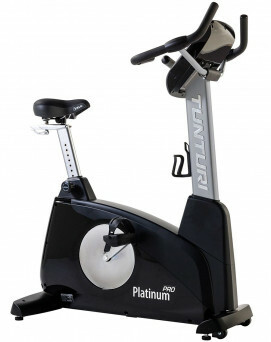 Stationary Bikes are also a relatively inexpensive entry route for anyone seeking high quality aerobic training gear without breaking the bank. Why are they such a sought after machine? 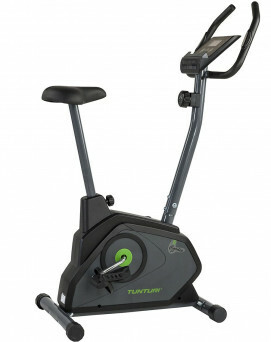 The technology featured on an exercise bike is always so well tried and tested, and the weight-bearing nature of the cycling movement itself requires little co-ordination, making it particularly easy on the hips, knees and ankles. 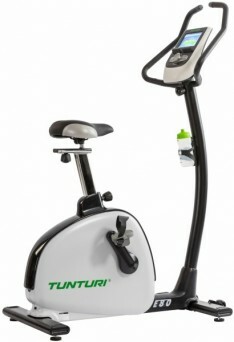 Indoor cycling is therefore an excellent option for almost everyone, including beginners, the elderly or those suffering or recovering from injury. Better still, cycling is a renowned cardiovascular exercise, working large muscle groups and burning calories.